There has never been more interest in disrupting the way meat is produced, distributed, sold, consumed and communicated to the public, yet significant barriers exist to scaling current solutions. This is why we are inviting thought leaders and the public to better define these challenges and explore ways that data, technology and new communication methodologies can be used to create a more sustainable, profitable and healthy future of meat. 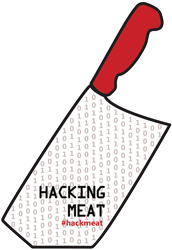 Please join the conversation and share your own ideas or product requests in the guest post comments, on your own blog (send us a link), on Twitter (hashtag #hackmeat) or on Facebook. We will collect all of your ideas into a community “wish list,”** which will serve as an open resource for those looking to develop or fund meat-related technologies. While the conversation will begin online, we are also be hosting an in-person “hackathon,” an event during which volunteers will self-organize to develop tools and solve problems over the course of 48 hours. “Meat // Hack” will occur December 7 – 9 in NYC and will bring together key stakeholders to present their meat-related challenges and work with entrepreneurs, technologists, creatives, academics and policy experts to rapidly prototype new solutions. Sign-up to participate in the hackathon here. 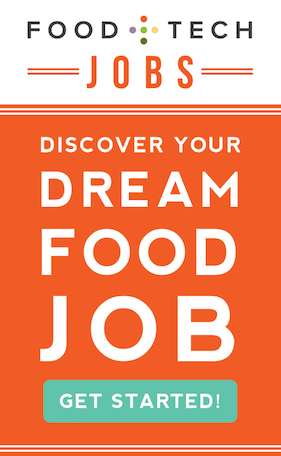 Mark Wilhelms, Red Meat Market: EAT IT. TWEET IT. *A note on hacking: while many associate the word with a criminal act, “hacking” actually grew out the desire of programmers to explore systems and understand how they could be re-configured or re-programmed to function in new and better ways. Like the computer software and hardware industries, food and agriculture are highly proprietary industries. And just as the hacking community seeks to understand how a technology works, people are increasingly looking to know who and how their food is produced. ** A huge thank you to Amrit Richmond for inspiring this idea through The Internet Wishlist.